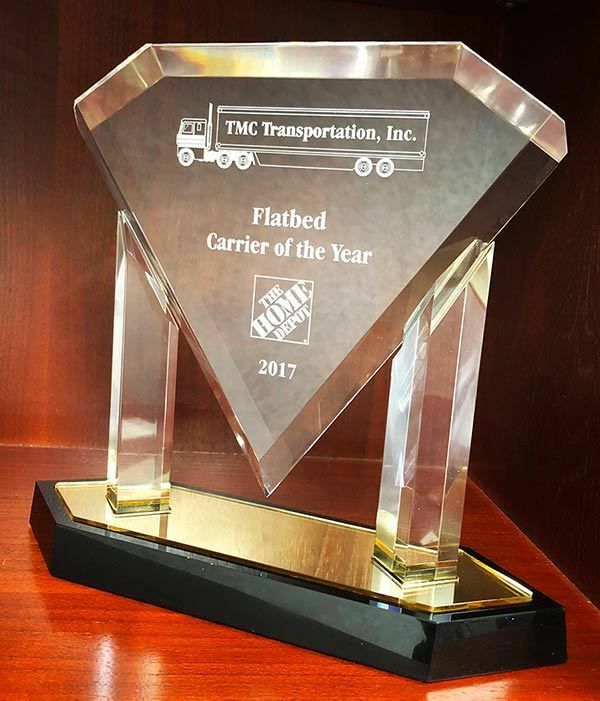 TMC Transportation has been named The Home Depot’s Flatbed Carrier of the Year for 2017, making it four years in a row of earning this distinction. TMC first established a relationship with The Home Depot in 2004, and has since maintained a long-standing reputation of providing superior service. TMC dedicates flatbed transportation services to move products from eight bulk distribution centers to The Home Depot stores throughout the United States. 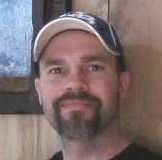 Additionally, the two often join forces to provide disaster relief to communities in need.